Research has shown that implicit bias against various demographics definitely exists. And it’s unrealistic to expect legal decision-makers — such as jurors, judges and the like — to not be affected. 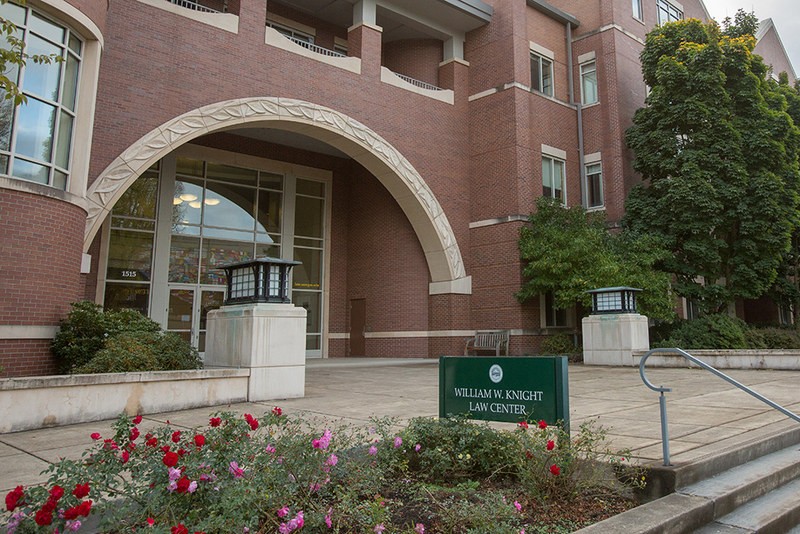 Erik Girvan, a UO law professor, recently completed a study looking at just how much bias affects courtroom decisions. To do this, he started with 24 mock tort cases based on personal injury, half of which favored the plaintiff and half the defense. Various levels of instruction and training were given to the participants. It turns out bias plays a big factor in many legal decisions, he found, but if there is a strict rule in place the effects of bias can actually be reversed. To read more, see “To Address Implicit Bias, Rely on Rules Not Standards” on Lexology. Girvan, who received his law degree at Harvard Law and a doctoral in psychology from the University of Minnesota, is interested in how stereotypes, attitudes and other biases might affect decisions in the legal system.